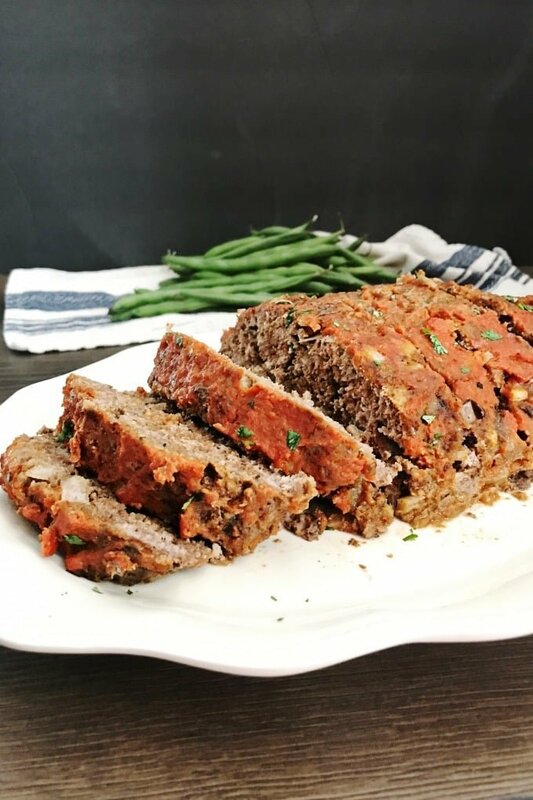 Prep your favorite meatloaf before work and walk in the door to the delicious aroma of dinner being almost ready. And we have a quick tip to get that nice caramelized top in no time. 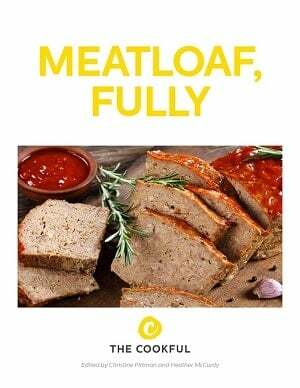 Meatloaf is a classic American dish with so many variations on how to make it and what ingredients to use. Traditionally, it’s cooked in the oven, but there’s nothing like a set it and forget it meal. That’s why we’re sharing this slow cooker meatloaf. So, pull out that slow cooker (we like this one) and let’s get cooking. Our recipe follows this Classic Meatloaf as far as ingredients go. 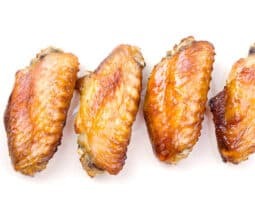 Only, instead of baking it in the oven, after mixing the ingredients and shaping the meatloaf, you place it in the slow cooker and leave it for a few hours. 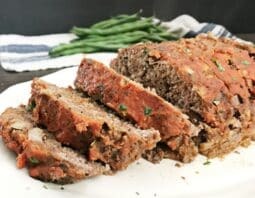 You can run some errands, tidy up the house or take a nap then come back to a moist, flavorful meatloaf. 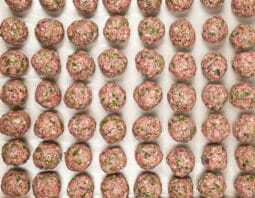 After investigating how to make the best slow cooker meatloaf recipe, we decided to add a quick step at the end to give an extra dimension of flavor. 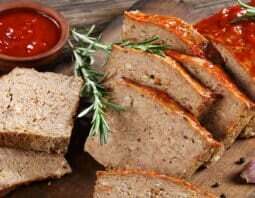 After removing the meatloaf from the slow cooker, spoon some of the juices and sauce over top the meatloaf and broil it in the oven for a few minutes. This helps the sauce get nice and sticky. After that, you’re ready to enjoy this simple, yet flavorful slow cooker meatloaf! Prepare slow cooker by lining with foil and spraying foil with nonstick cooking spray. In a large bowl, add the ground beef, chopped onion, breadcrumbs, 2 tablespoons of the ketchup, Worcestershire sauce, Italian seasoning, garlic powder and egg. Mix and knead the meat with clean hands until ingredients are evenly distributed throughout. Do not overmix. Transfer meat mixture to slow cooker and shape into loaf. 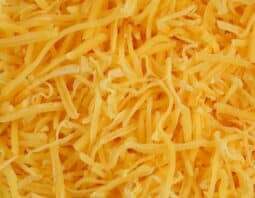 In a small bowl, add the tomato sauce, 1 tablespoon of ketchup, mustard and honey and stir until blended. Pour over the meatloaf in the slow cooker. Cover with lid and cook on low for 5-6 hours or on high for 3-4 hours (times will vary depending on your slow cooker). When the meatloaf reaches an internal temperature of 160°F., pull the meatloaf out of the slow cooker and place on a foil-lined baking sheet. Spoon some of the sauce from the bottom of the slow cooker over top the meatloaf. Place meatloaf in oven and broil on high until the sauce on top is bubbly and sticky. 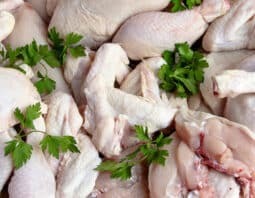 Remove from oven and allow to rest for 10 minutes. Slice and serve. As a self-proclaimed foodie, Brittany loves to cook, bake and of course, eat! This love of food led her to become a registered dietitian and food blogger at Your Choice Nutrition, where she encourages you to live a healthy life in your unique way. For Brittany, this often includes her favorite foods, such as fresh strawberries or a square of dark chocolate!